To request a free initial consultation please complete the form below including the dates and times you are available. I check my e-mails daily and will respond within 24 hours.If you haven’t received a response it means there has been a problem with the email (e.g. it has gone into spam) so please text me on 07901 796 701. This is a free, no obligation initial consultation. I can explain how we can work with your specific symptoms and answer any questions you may have. The initial consultation usually lasts up to 45 minutes and is an informal, friendly chat where we can get to meet each other and we can then take things from there. 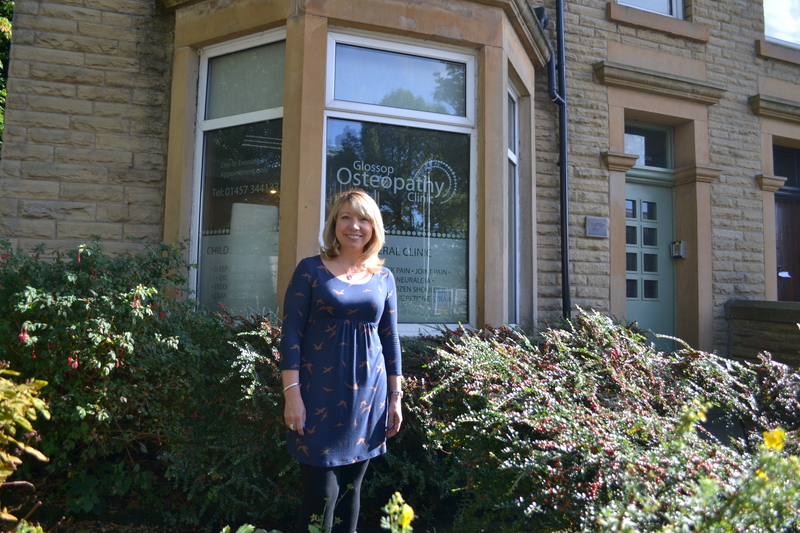 After your free initial consultation our therapy sessions are conducted at my treatment room at Glossop Osteopathy Clinic, 23 Fauvel Street, Glossop. SK13 7AR. There is parking available on adjacent streets or public transport information is available in the town centre a few minutes walk away. 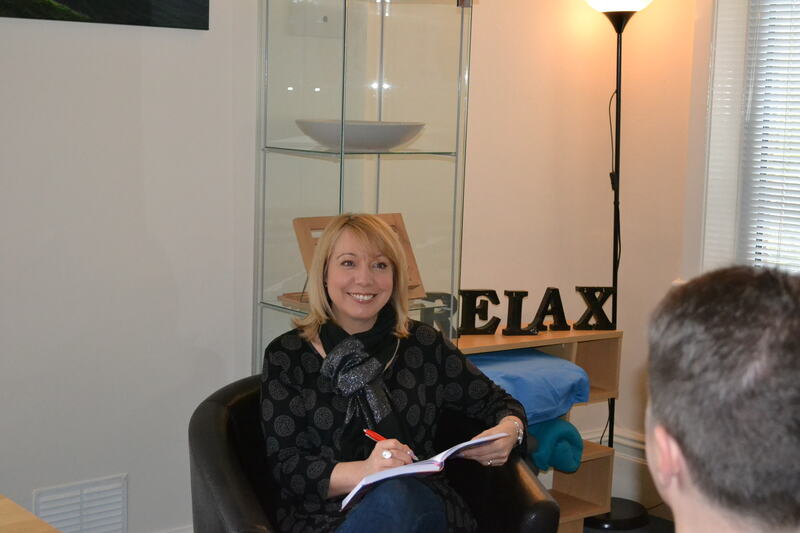 Alternatively, I offer consultations via Skype and FaceTime for clients UK and worldwide. “Vicky, a great big thank you for working me on Thrive. I feel amazing, empowered, in control and really peaceful. I cannot believe the difference I feel and so many family and friends have commented on how calm but positive I am. Thanks for everything, forever.” Thriving J.M.